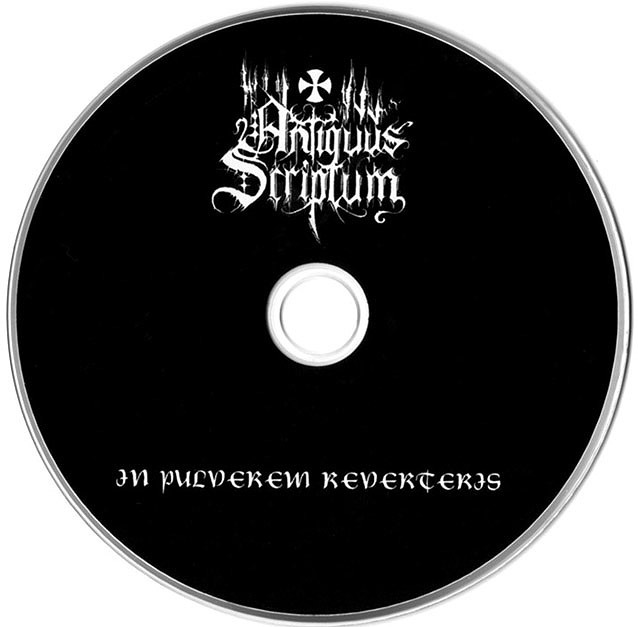 Antiquarium: Reissue the demo "In Pulverem Reverteris" out there!! 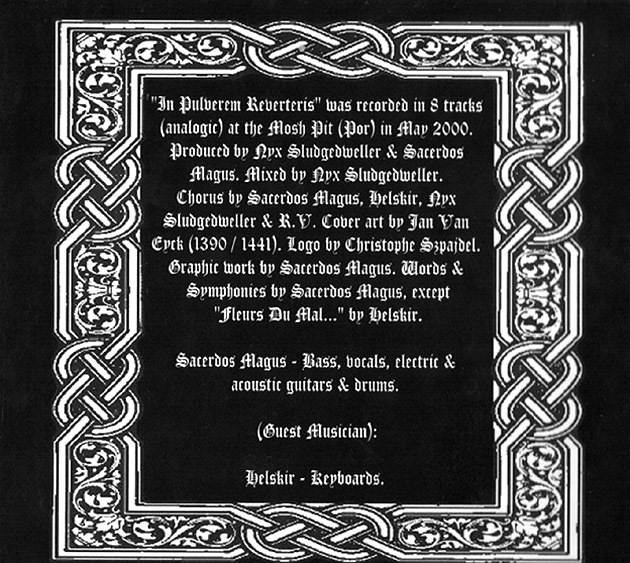 Reissue the demo "In Pulverem Reverteris" out there!! Reedição da demo "In Pulverem Reverteris" cá fora!! Vocals for the "Imaginarium" album recorded! !